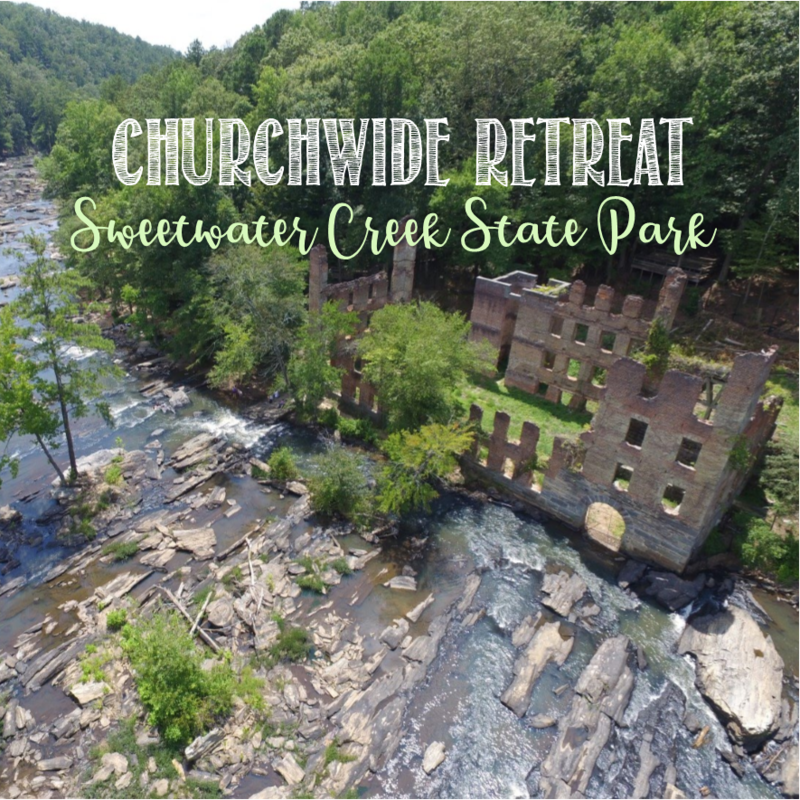 On September 23, plan to join us for a churchwide retreat to Sweetwater Creek State Park in Lithia Springs! Come as early as you wish to explore and play. There is a museum, hiking, a lake for fishing, and boat rentals. We’ve reserved a covered pavilion as a gathering place. From there, we’ll head out at 4:00pm to hike the trail together to see the ruins of the historic mill, which was burned during the Civil War. We’ll enjoy dinner, a devotional and a special craft for all ages. As with all state parks, there is a small parking fee of $5 per vehicle, so please plan for that. Renew your spirit at the beginning of fall with the loveliness of God’s creation! Please sign up in the main hallway or contact the church office. We suggest bringing bug spray and comfy camp chair!